Bring freshness and calmness into your room, by adding a set of green blinds. If you’re looking to make a statement and stand out from the crowd, then these are the blinds for you. Helping you to really add a twist to your home’s interior. Even in the colder months, our stunning green blinds will help to bring a little bit of summer into any room in your home. With the ability to choose from venetians, rollers, verticals, romans and more. We are confident that you will be able to find the perfect set of green blinds for your home. 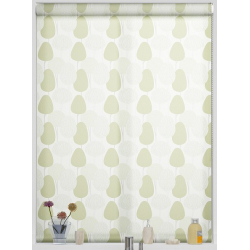 Bring a natural and fresh feeling to your home with these blinds. Helping to make an impression with everyone who comes into your home. Take a look through our gorgeous range of green blinds today!